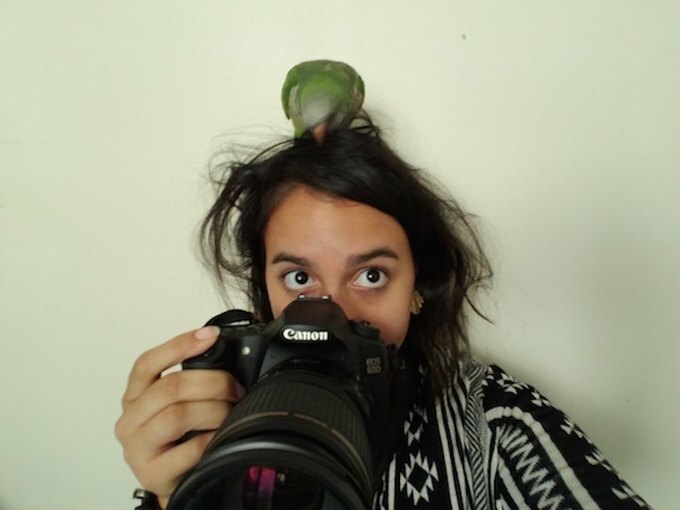 A few years ago, I was walking up Myrtle Avenue out of Bushwick and into Ridgewood on my way home. On the corner of Myrtle and Madison Street where there used to be a furniture store, there was a clinical looking office. The words urgent care were written in bright bold letters on the glass. Many of us have heard of urgent care in theory but I’m not sure we really understood what it meant. I wanted to know if this clinic was connected to a hospital or if it was a mini hospital. I didn’t find a lot of information online at the time and was confused if it was a place that did regular checkups, or if I could go there for emergencies. I wondered if they took insurance, and the different kinds services they offered. The truth is that urgent care centers exist to fill the void between general doctors offices and the emergency room. The truth is that urgent care centers, like ModernMD Urgent Care on Knickerbocker Avenue address all non life threatening illness and injuries, and they’re open 7 days a week on a walk in basis. Every urgent care center — the good ones, at least — offer more or less all the services that a standard doctors office does, plus a number of additional diagnostic and treatment services, including many that you’d find in an emergency room. And they will, of course, refer you elsewhere should your medical concern need emergency or speciality care. 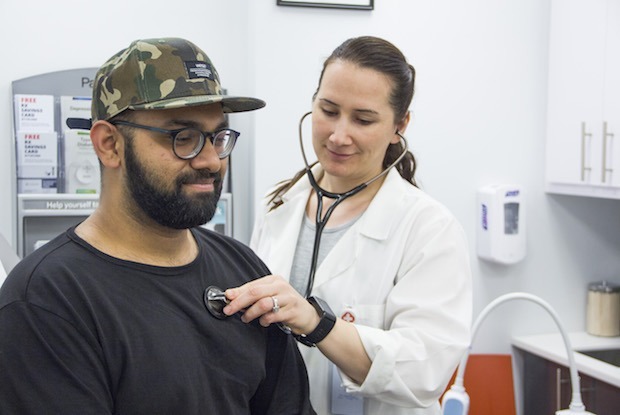 You’re either new to Bushwick and haven’t found a new primary care doctor in the area yet or won’t get around to finding one for sometime. As young people, some of us tend to avoid a doctor’s office since we’re still relatively healthy (I didn’t go to see one until I was really sick last year). You are someone who doesn’t have insurance at the moment and can’t always get regular check ups or have to be choosy about getting healthcare. Or you’re very busy, a little overwhelmed. You need an get-in get-out approach to your health care and you also need it to be in the neighborhood. Among other underserved groups, these are the people that urgent care centers aim to heal. ModernMD and other urgent care centers are designed to provide high-quality care at reasonable costs. And despite the expedient nature of urgent care centers, which often seem to value bureaucracy-worthy piles of paperwork and cold, hard efficiency, ModernMD puts a special emphasis on their patients — their motto is Convenient Quality Care with a Focus on You, which is exactly what a changing neighborhood needs. True to their name, ModernMD provides high tech but compassionate and personal experience that includes check-ins with an iPad, an up to date electronic records system, and wireless chargers for your phone. So next time you think you think you might have a UTI, a stubborn cold, or the stomach flu, skip digging through your paperwork to try to find a doctor and the hassle of trying to schedule an appointment with them. The next time you fall and think you might have sprained your wrist, skip the long wait at a busy ER. 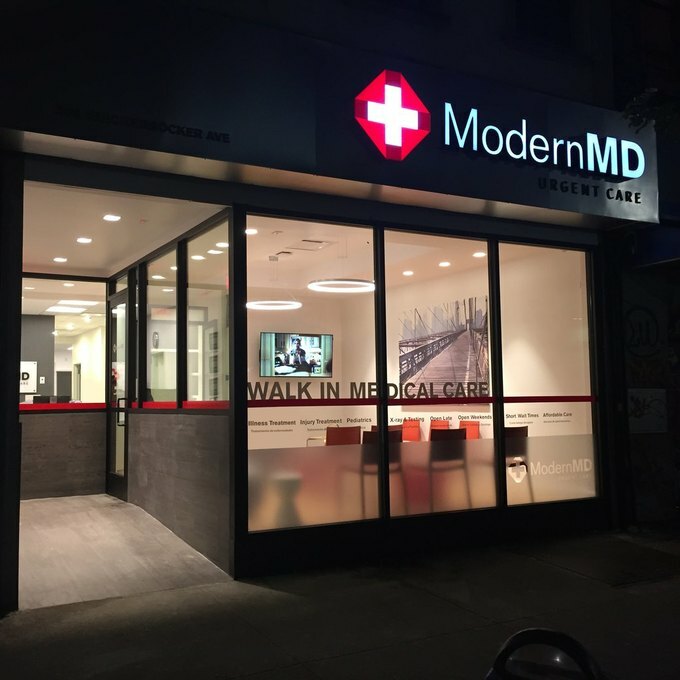 ModernMD Urgent Care here in Bushwick offers the types of services you’d find at a doctor — diagnosis and treatment of an array of common illnesses and ailments, hearing and vision tests, physicals, vaccinations, and lab services. They also offer many of the services that you’d go to an ER for, such as treatment for a variety of mild to moderate injuries, X-rays, EKGs, and other tests. You might be thinking, if they do all the things that doctors’ offices do, why don’t I just go to the doctor. Well, urgent care centers fill an important niche in the medical industry that neither traditional doctors offices nor ERs do — quick, effective, walk-in care right in your neighborhood. And in case you’re wondering, si ellos hablan español. So regardless of whether you’re fluent in English or not, there will be someone at the local ModernMD that can help you. Considering that the area is still home to many immigrant families, ModernMD is doing its’ best to be available to all residents. 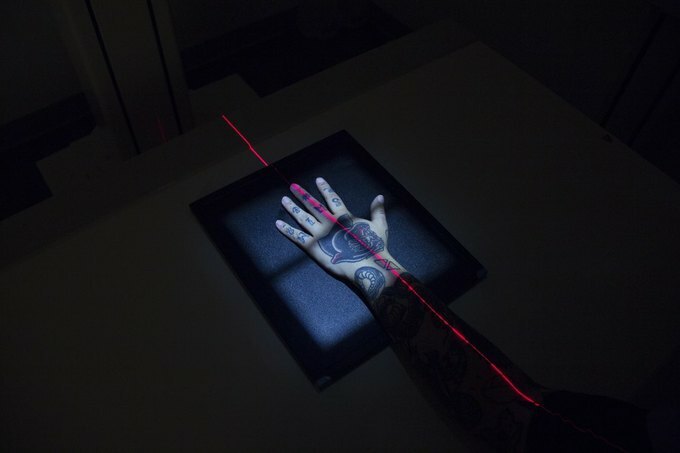 More importantly all you need to seek treatment is a picture ID, so citizen or not, a provider WILL see you soon. So don’t wait around, walk into the nearest ModernMD. 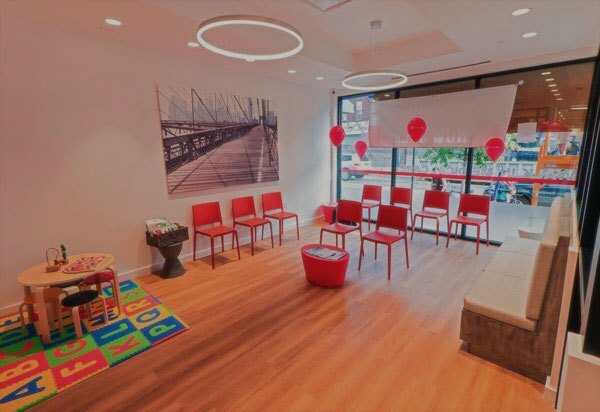 An local urgent care location right in the middle of Bushwick that provides a range of medical services. Mon-Friday: 8:30 a.m. - 8:30 p.m.
Sat-Sunday: 8:30 a.m. - 6:30 p.m. Follow ModernMD on Facebook , Instagram and Twitter .